Superb! I love your chassis and all the custom suspension bits that make it so real. Can't wait to see a first coat of paint on the chassis, but I guess this is not going to happen before you have brazed every piece to it. That interior is very nice too! 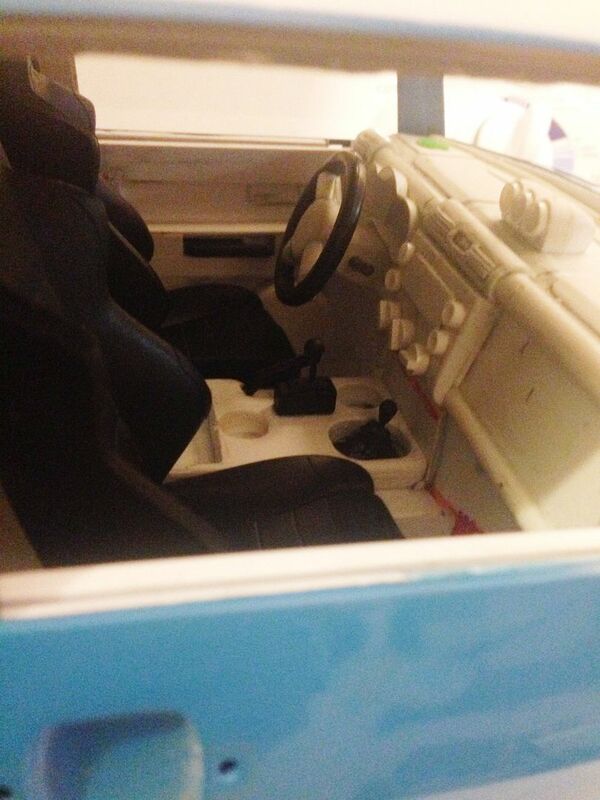 got a little time in my hands and finished the interior. 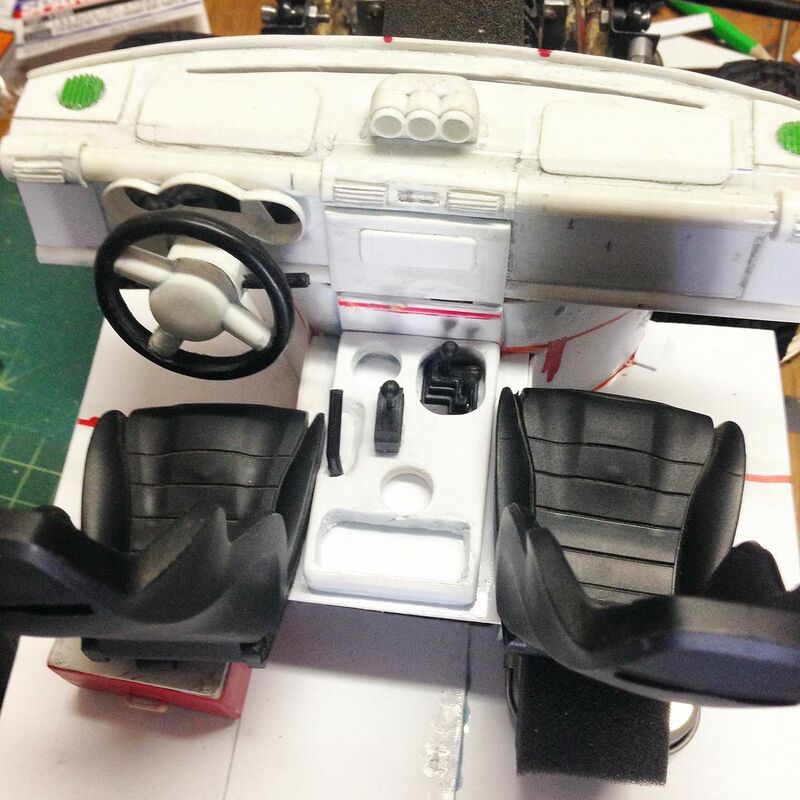 The truck is really heavy now and i still have to put sliders, battery, shift servo, rear floor panel and rack accessories. I already changed my suspension springs and shocks twice because of the added weights. Anyways its a show truck!! !